Research says even just using more energy-efficient devices will conserve energy: a Consumer Technology Association study in 2017 found that while the number of tech devices in U.S. homes had increased 21% since 2010, those devices accounted for 25% less energy than they did in 2010. And that’s before even getting into smart home tech. 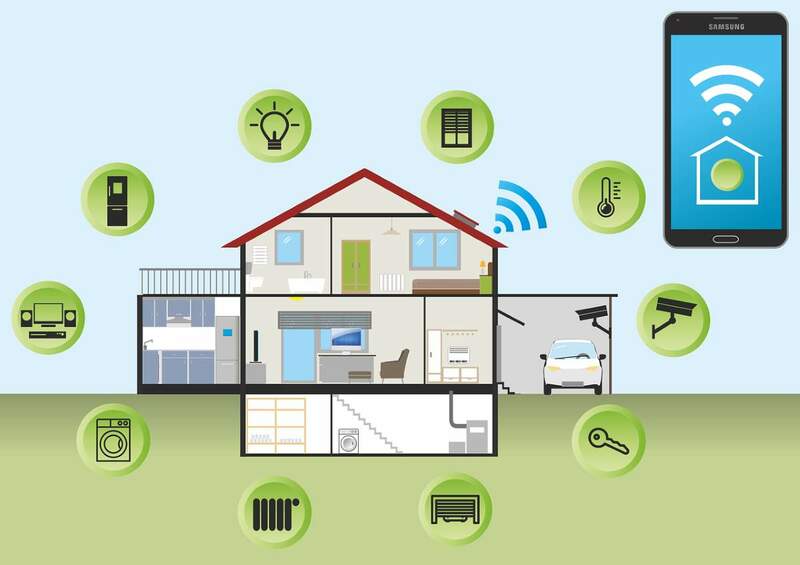 As early as 2011, researchers found an 18% decrease in energy consumption when people used home automation systems such as Z-Wave or ZigBee to manage power consumption of devices. More recent estimates of smart home tech suggest that net energy savings for various devices range from 8 to 15 percent for smart thermostats and 40 to 75 percent for smart lighting products. It’s important to consider the power a smart device uses even in standby mode when calculating possible conservation, which might account for the wide range of energy savings to be found with different devices. Smart home tech is a new (and quickly expanding) industry, but there are already several ways you can incorporate it into your home to help save the planet.